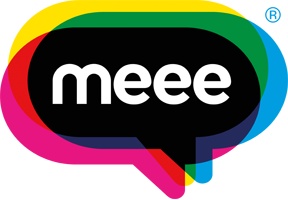 We have been so immensely proud of the success of our very first book - Meee In A Minute! Within the first week, MIAM reached the top spot on Amazon, becoming a #1 best seller in the self-help category. For us, it's a real chance to share all of the amazing things we have learnt since Sid started Meee, as well as bringing the magic of our courses to every single person who reads it's pages. "This is one of the best self help books that I’ve read. It’s written with great insight and the best things big is that it really works!!!" "My go to "pick-me-up hug-in-a-book" !! 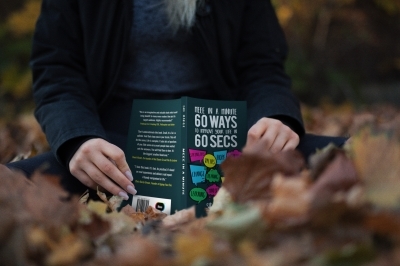 Small & powerful - brilliant lil book, full of inspiration & motivation that you can pick up & 'read in a minute' anytime, & learn to live more positively." "Finding a book such as this that can truly change peoples lives is a wonderful thing. Easy to read individual chapters make it so easy to just dip in and find a snippet of inspiration that can spark a change. A book perfect to keep with you and take a look at whenever you feel it’s needed!" If you are yet to read our book, you can your very own slice of happiness HERE! It really does change lives and all it takes is just 60 seconds to help yourself be a better version of you! Don't forget we love to read your thoughts on MIAM so please share your reviews via Amazon and post any pics to social media! You can find us on Facebook, Twitter or Instagram! "The more I live, the more I learn. The more I learn, the more I realize, the less I know"